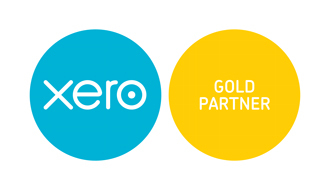 Xero is a popular and affordable accounting package for small businesses. It is incredibly easy to use and one of the main benefits is that it is accurate as it’s based on actual funds coming in, and going out of, your bank account(s). This saves having to manually enter each transaction which is where errors can occur. It also provides monthly profit and loss reporting as well as many other reports.